FREE Sample of Origins Maskmizer! You are here: Home / FREEbies / FREE Sample of Origins Maskmizer! Get your FREE Sample of Origins Maskmizer!! Pick up a FREE sample of Origins Maskmizer – the 1st ever mask primer! 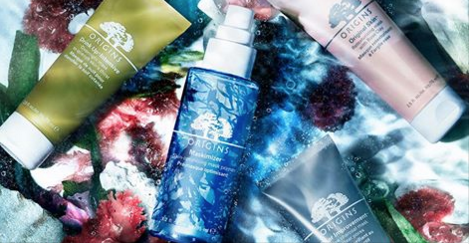 Click to claim your FREE Origins Maskmizer at Origins retail stores. Valid through 2/29/16.